The Lexus ES & RX manufacturing plant in Kyushu, Japan, has received the Platinum award in the 2017 J.D. Power Initial Quality Study for producing vehicles with the fewest defects or malfunctions. This makes the factory the highest-performing manufacturing facility in the world. 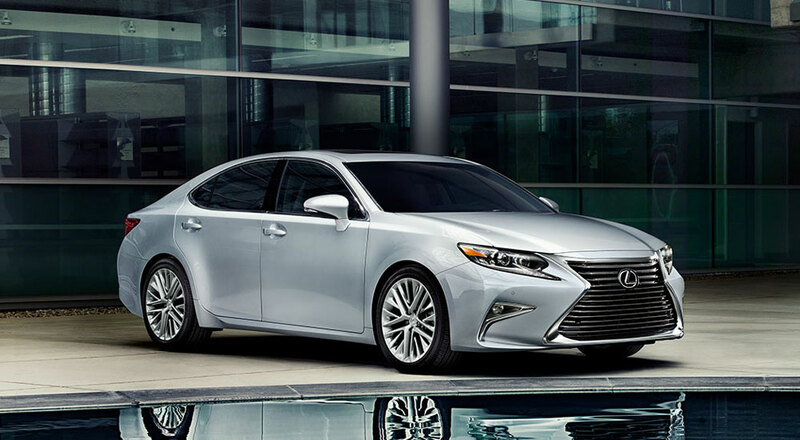 The Lexus ES plant in Georgetown, Kentucky, and the Lexus GS plant in Motomachi, Japan, were also honored in the study, with both receiving a Silver award for their respective regions.